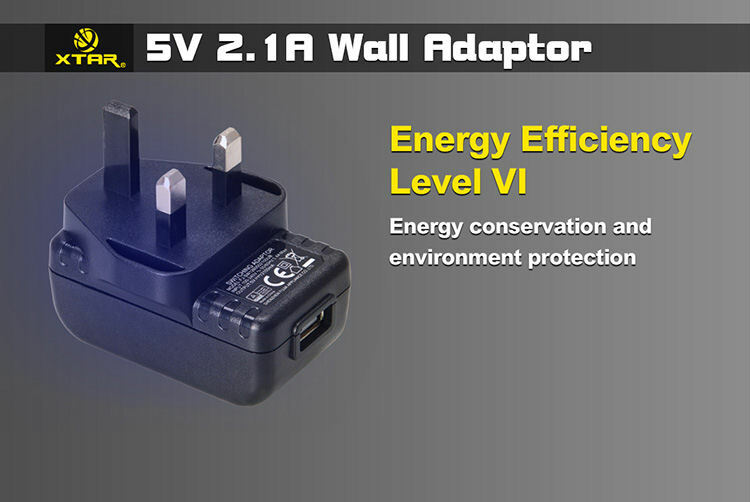 The 5V 2.1A USB Mains Adaptor plug was made for our VC2 and VC4 chargers but it is a universal USB output which is universal and can power all USB devices that needs up to 2.1A output. Perfect for the VC4 charger and the VC2 Plus charger, but is also great for tablet computer since it is 2.1A and can charge at intelligently at the optimal level. The USB mains adaptor also stays cool thanks to intelligently monitoring the temperature and reducing the current should there be any excess heat, this is not only good for safety reasons it is also energy efficient as any excess heat is wasted energy. Spot on plug for my vc4 charger,fast delivery and great customer service,highly recommend. 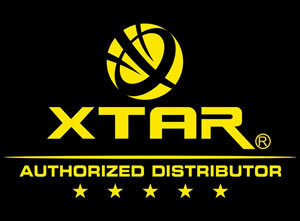 Bought the VC4 charger from this UK distributor with 4 x 18650 (3400mAh Xtar batteries from this UK distributor- much better than some of the cheap rubbish on eBay etc ) ..great charger and from a trusted UK seller unlike most on Ebay which are copies!! I was advised by this UK distributor I’d need this charger plug / adapter for the VC4 charger and am not disappointed!! Not a cheap tacky plug / adapter .. strong and reliable. Very pleased and been using the charger / plug and batteries for over 6 months with NO problems!